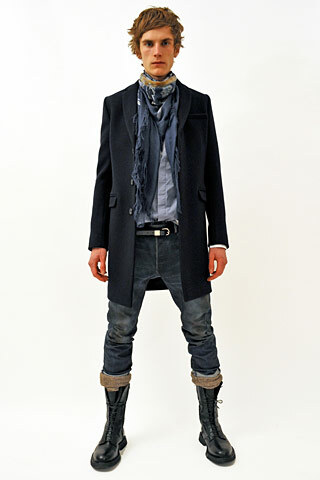 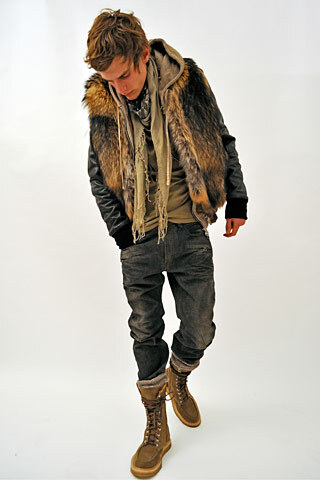 Coldplay (Chris Martin) meet the farm boy look is how I would define the collection from Balmain. 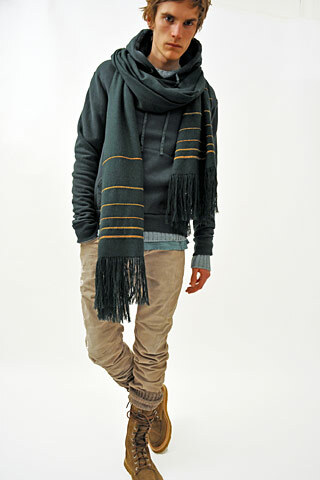 Nothing standout about the collection, but there is definitely a likeability in this youthful collection. 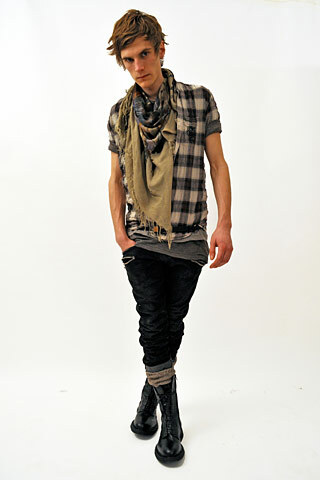 From folded fitted jeans to checkered shirts, boots and loads of scarf-play!